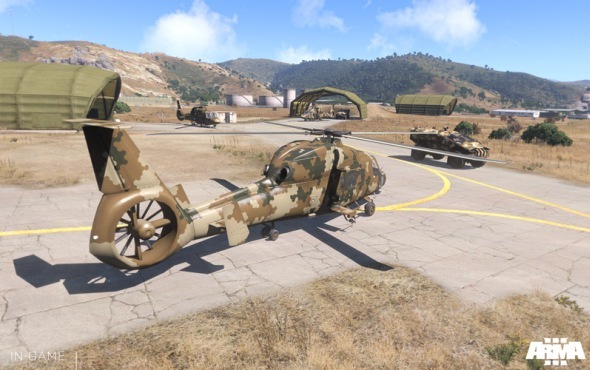 Arma 3 open alpha-test begins tomorrow! 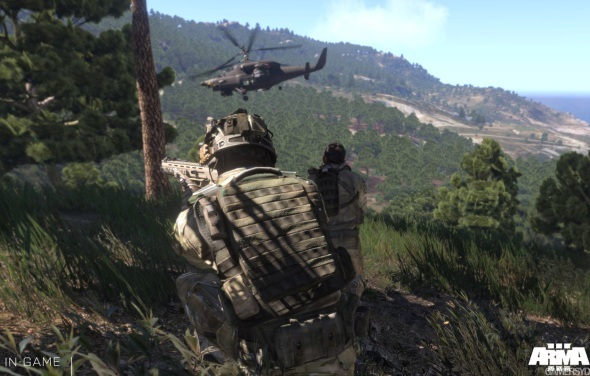 Bohemia Interactive, famous by Arma series and the last year’s scandal with Greek authorities, is preparing to launch Arma 3 alpha version. Those who made a pre-order in Steam are invited to participate in the project’s testing. "This step will allow us as early as possible correct all problem areas of the game. 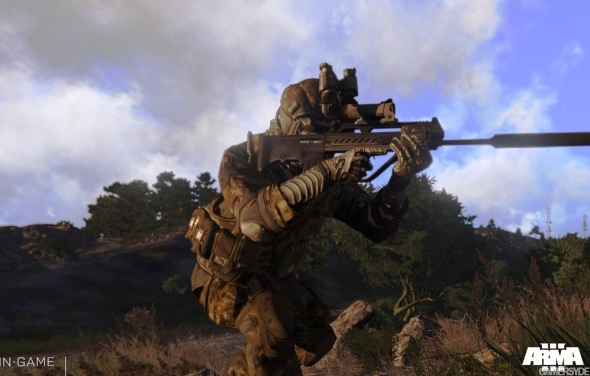 We will find out the players opinion about game’s balance, graphics, storyline and the entire project as a whole, before its change will be impossible. " The company has prepared a set of packages that will allow to participate in tests and contain some game’s bonuses. 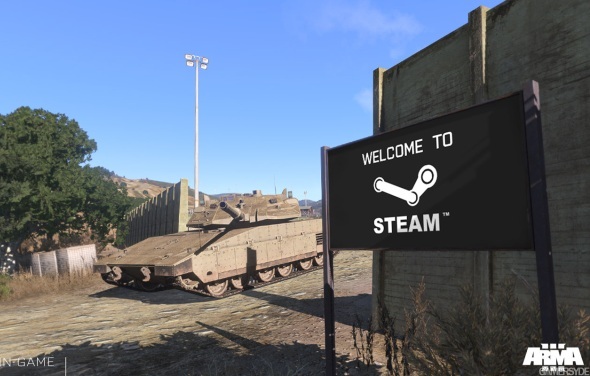 Steam: Alpha Pack and Deluxe Edition for 32.99 and 49.99 USD, respectively, include the alpha, beta, and the final version of Arma 3, and the ability to invite friends to the test, with the difference that besides other content, there is an Operation Flashpoint: Cold War gift version in the Deluxe Edition. 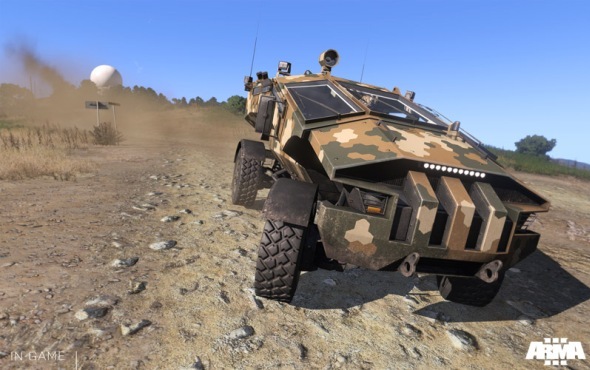 As Well there is an Arma 3 Supporter Edition, for 91.99 USD, which includes all of the above, the Arma X license, all future Arma 3’ DLCs, honorary medals, titles, and other pleasant things.